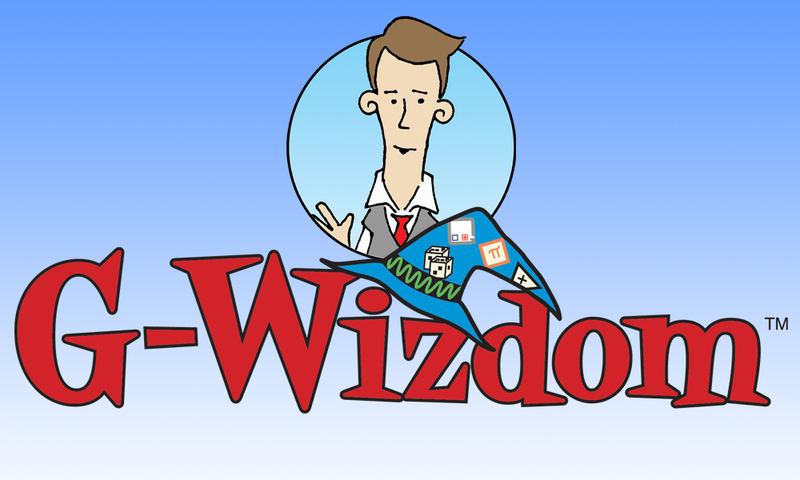 G-Wizdom is a blog, resource (and an outlet) to automation engineering professionals specializing in the art & science of Graphical System Design. This blog was created and is maintained by engineers, for engineers. We commit to keep this blog simple, with a dedicated focus on entertaining, serving and empowering the people who automate our world.